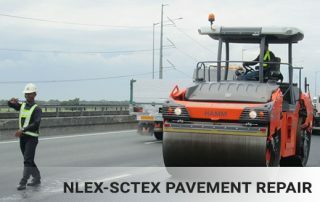 The NLEX Corporation is a premiere company engaged in the development, design, construction, finance, operation and management of toll road projects. 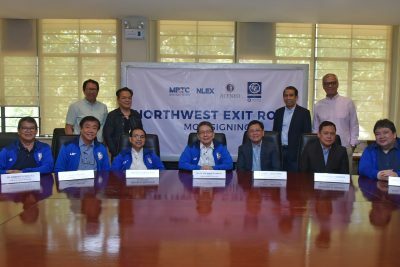 It is the builder-concessionaire and operator of two major expressways that link Metro Manila to North and Central Luzon: NLEX and SCTEX. 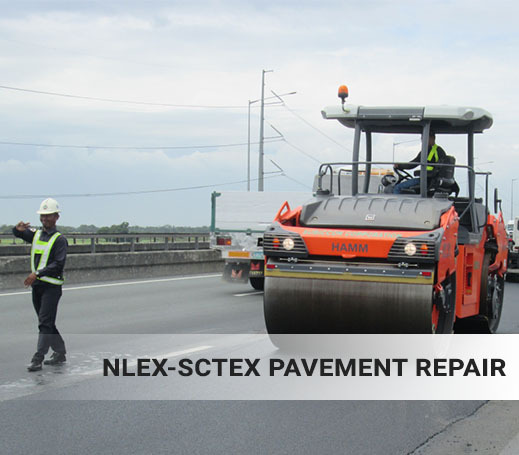 Stretching over 190 kilometers, the NLEX-SCTEX facilities operate 24/7 accommodating more than 200,000 motorists per day. 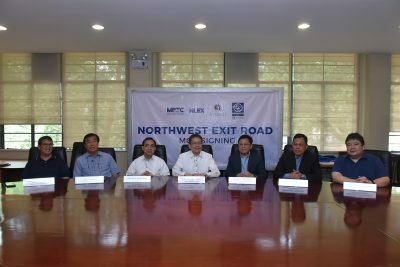 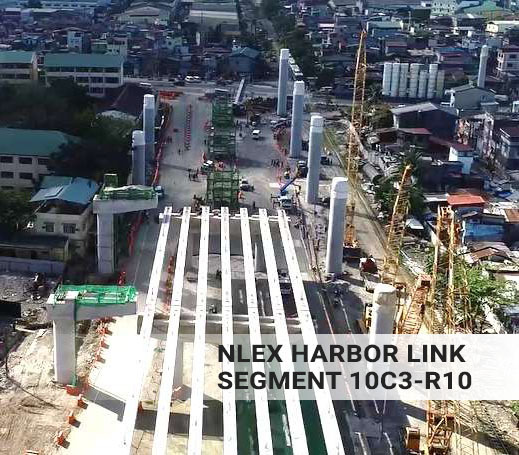 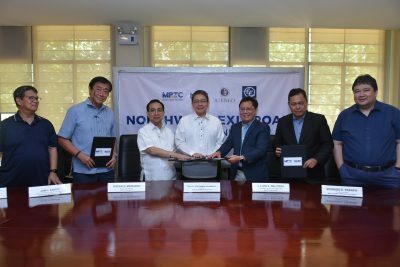 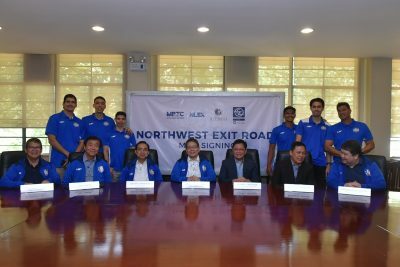 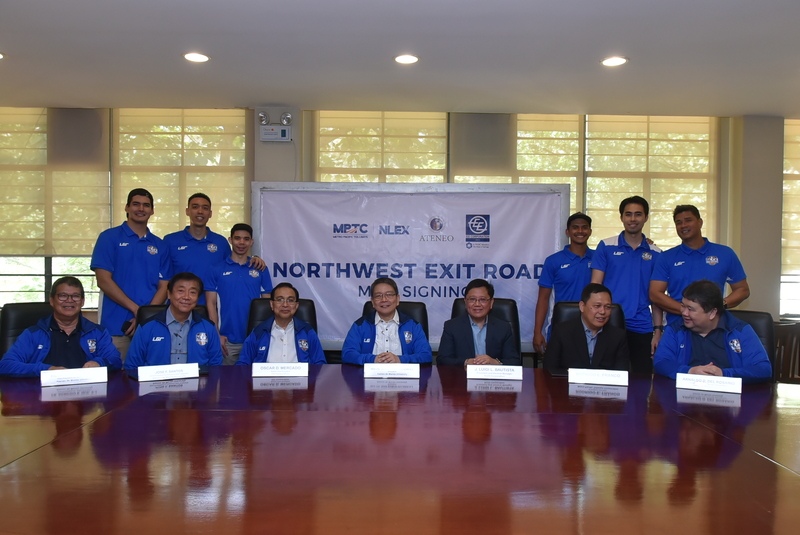 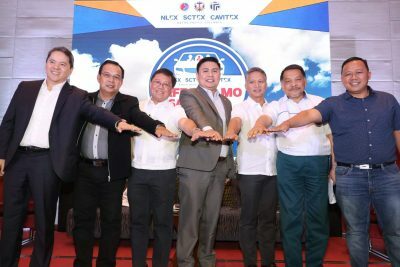 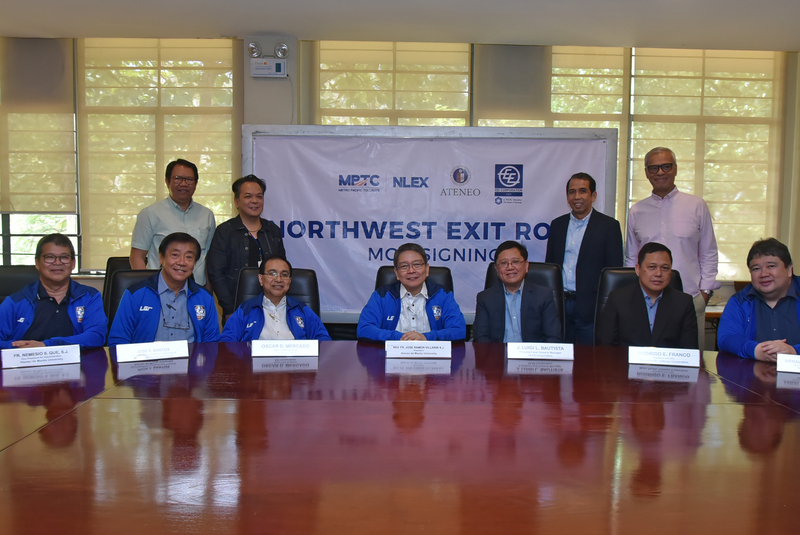 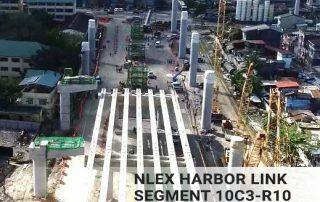 The NLEX Corporation also holds the concession for the NLEX Connector, an 8-kilometer all-elevated highway to be built along the PNR right of way, extending the NLEX southward from the end of NLEX Harbor Link Segment 10 in C3/5th Avenue, Caloocan City to PUP Sta. 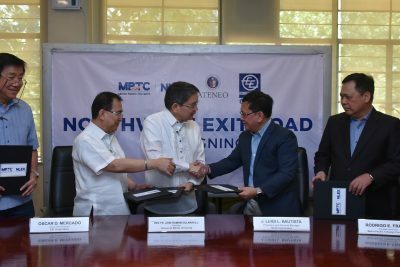 Mesa, Manila. 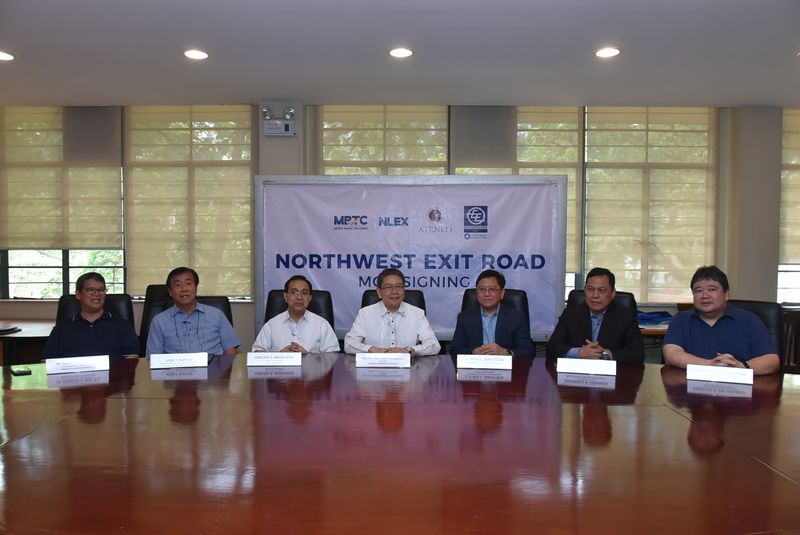 It is a subsidiary of the Metro Pacific Tollways Corporation, the leader in toll road development in the Philippines.